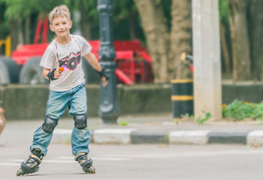 It's All About Kids' 2019-2020 School Health Readiness Assessment is now LIVE! For more details visit our Partner with IAK page. Assessments will be accepted April 1, 2019 - September 1, 2019. We look forward to partnering with your school! Save the Date for It's All About Kids Partner Appreciation Breakfast! We will host the breakfast Tuesday, May 7th from 8:30am-10:30am at the Tulsa Health Department 5051 S 129th E Ave, Tulsa, OK. The breakfast will be a come and go event. Schools that complete an IAK School Health Readiness Assessment and schedule their IAK Planning Meeting by May 7th, will be entered into a drawing to win a prize! Our assessment goes live April 1st. If you are unable to make it to the breakfast check-in on our Facebook page, IAKTulsa. Participants that share what their school likes about IAK will be entered into a drawing to win a prize! Registration for the breakfast is required! Spread the word...Tulsa is a 2019 National Action Based Learning (ABL) Training site! It's All About Kids is excited to be partnering with ABL to bring this amazing 3-day training! Please share this flyer with anyone interested in learning more about ABL. Registration is now open! The 2019 ABL Game Changer Grant opens on February 15, 2019! This grant is available to all K-12 and university educators to apply for up to $10,000 in ABL or kinesthetic classroom products! For more information on how to apply visit Action Based Learning. 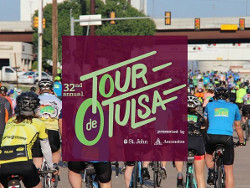 The 32nd Annual Tour de Tulsa is Saturday, May 4th! Tour de Tulsa is hosted by the Tulsa Bicycle Club and the Tulsa Health Department. All proceeds benefit Pathways to Health. Come meeting other cyclists, get in some miles, and challenge yourself! Registration now open! To improve overall health and academic achievement of Tulsa County school-aged children in collaboration with students, schools, and the community by aligning learning and health through comprehensive nutrition and health education. 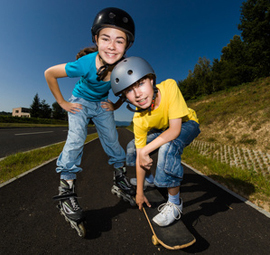 Since its beginning in 2004, the Tulsa Health Department’s It's All About Kids (IAK) program has provided an opportunity for thousands of school children to improve their knowledge, attitudes and behaviors toward nutrition and exercise through comprehensive health education. Learning healthy habits early follows them throughout their lifetime. The program was recognized as a Model Practice in 2008 by the National Association for City and County Health Officials (NACCHO). It’s All About Kids partners with schools to capture valuable data in the areas of academic improvement, decrease in behavioral referrals, and increase in attendance. IAK follows the Whole School, Whole Community, Whole Child (WSCC) model placing children in the center as the main focus. The WSCC merges components from both the Coordinated School Health model and the Whole Child Framework to align learning and health. 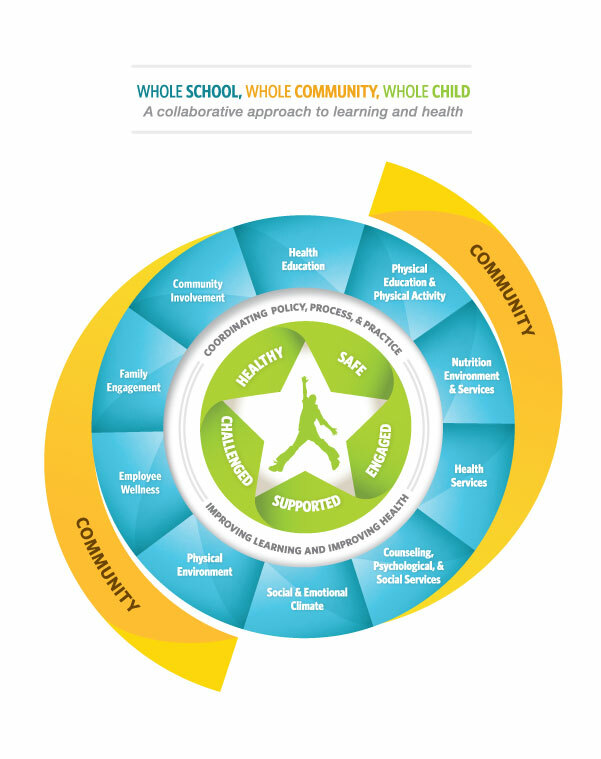 The Whole School, Whole Community, Whole Child (WSCC) model was developed by merging the Coordinated School Health model and the Whole Child Framework. The relationship between education and health is evident therefore, the WSCC aligns learning and health rather than focusing on each separately. The child is placed in the center to emphasize the primary focus of the WSCC model. 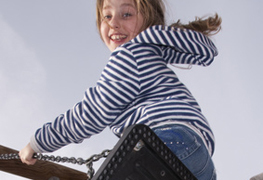 Parents, schools and communities work collaboratively around the child to improve health and academic achievement. IAK School Readiness Assessment LIVE! 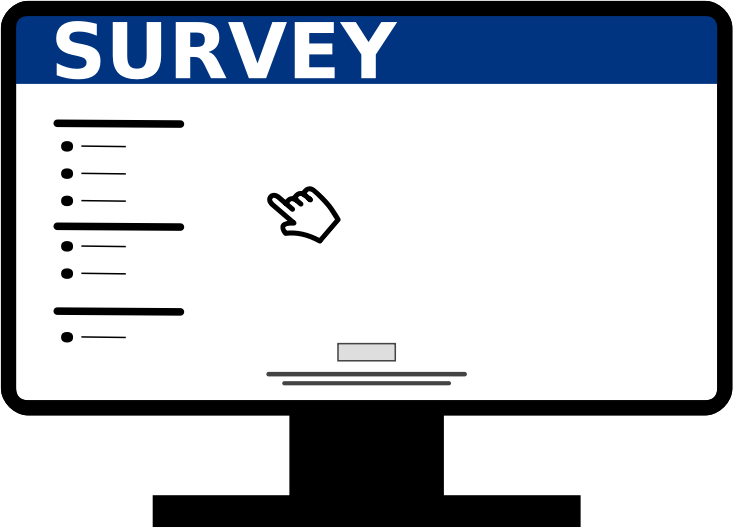 Partner with IAK for the 2019-2020 school year by completing our assessment! Join the Tulsa Drillers, IAK, and the Anti-Bullying Collaboration for a day of bringing awareness to bullying. Anti-Bullying Drillers Field Trip Day flyer. 5635 N. MLK Jr. Blvd. "I had a great time (especially for a staff meeting)! I loved learning different ways to incorporate fitness with my curriculum. I was engaged and laughing the entire time. I have already used a few of your ideas in my own classroom (multiplication facts with exercises and the circle activity with states and capitals). 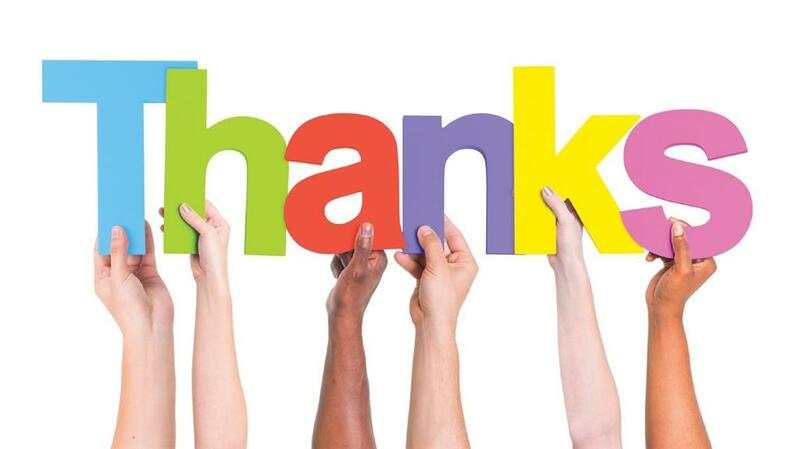 Thank you!." "Great day of learning! I have began to put together several visuals to use in my nutrition segments." "The scarf activity was good! It helped the children practice mindfulness by focusing on one task, which was catching the scarf in the other hand." 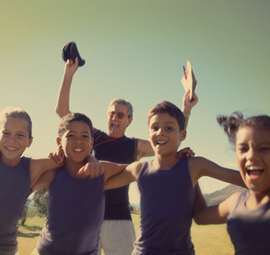 It's All About Kids is a program of the Tulsa Health Department © .